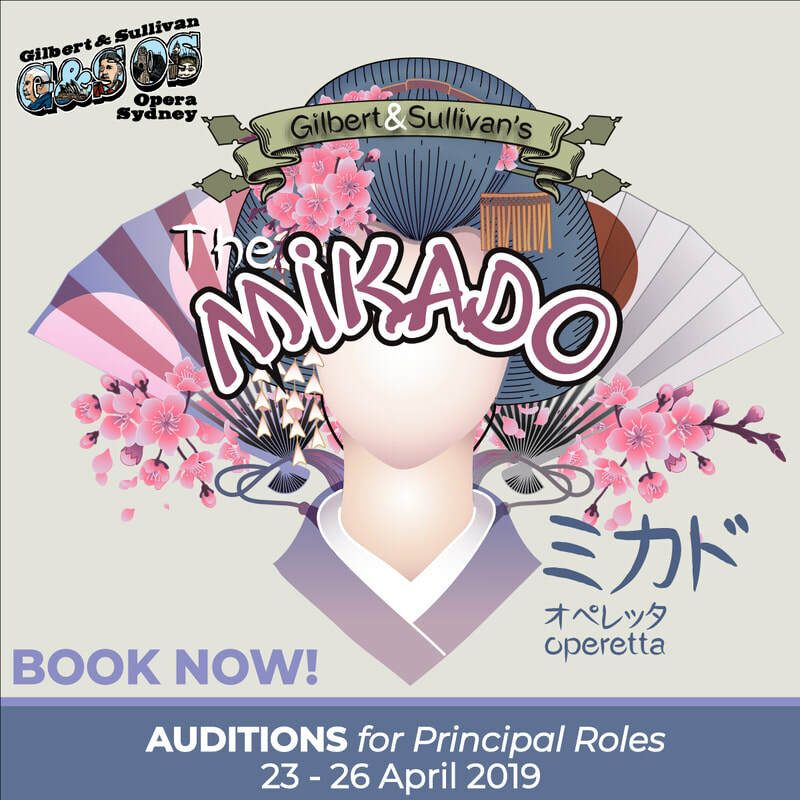 Auditions for principal roles in The Mikado will take place on the evenings of Tue 23rd, Wed 24th April 2019 (callbacks if required on Fri 26th April) Audition Location: Smith Auditorium Lyric Theatre, Shore School, North Sydney. 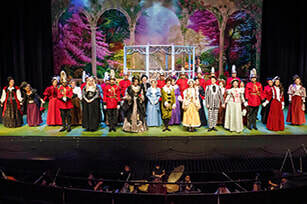 Fri 26th April 2019 at 8:00 pm Singers (male and female) with some dance experience – and everyone who’d just like to give it a try – is warmly invited to try out for a role in the Dance Ensemble of The Mikado. 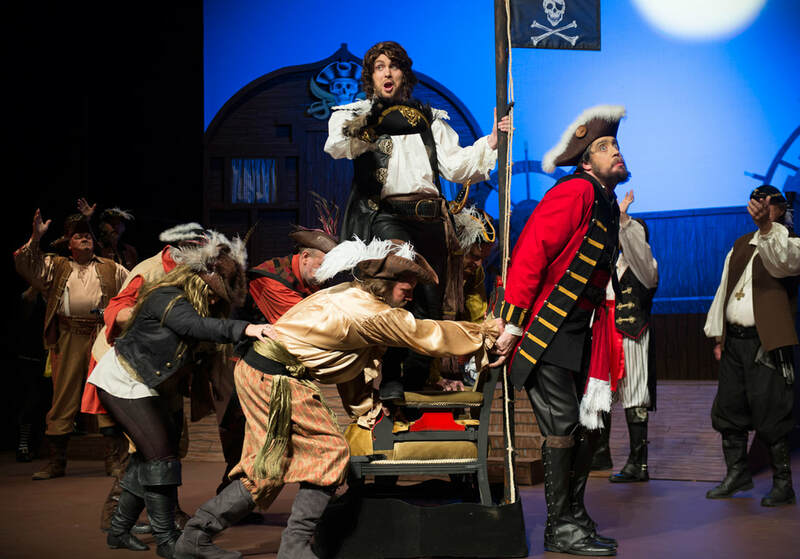 Dance Ensemble members will sing all chorus numbers in the show as well as dance feature & production numbers. The Dance Call will take place at 8:00 pm on Friday 26th April in the Smith Auditorium, Shore School, North Sydney. 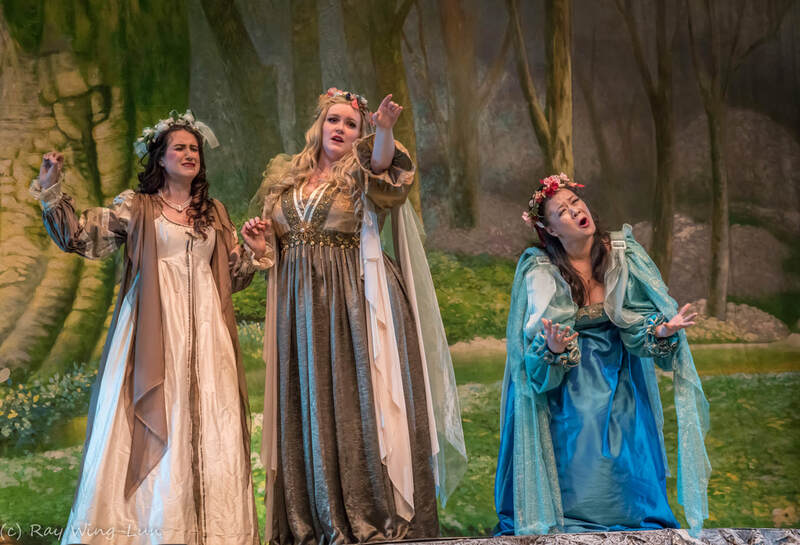 ​CHORUS ROLES Auditions for new chorus/ensemble members will be held at the start of rehearsals on the 11th June 2019. If you are interested in joining the chorus, please email us ( info@gsosydney.com.au ) with your details and a contact number. For more auditioning guidelines, please visit our Auditions page on our website. Rehearsals Rehearsals are held every Tuesday and Thursday evening at the Parish Hall, St Francis Xavier Church, 17 Mackenzie St, Lavender Bay (North Sydney). Join us at the Ron Dyer Centre on Thursday 28th March for our Annual General Meeting at 7:30 pm. ​It's the end of another successful season. Goodbye for now, and see you next year!